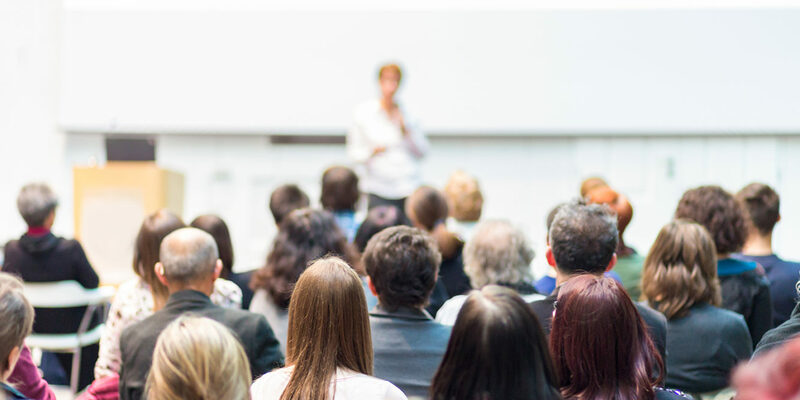 We’re pleased that Televate team members have had the opportunity to speak at a variety of recent events, including the 2018 Virginia NENA/APCO Spring Conference, APCO’s 2018 Public Safety Broadband Summit, and the 2018 Connectivity Expo. Click the links to view and download our presentations. Be sure to visit our Library to see more presentations and publications.